APPRAISED AT $347K!! 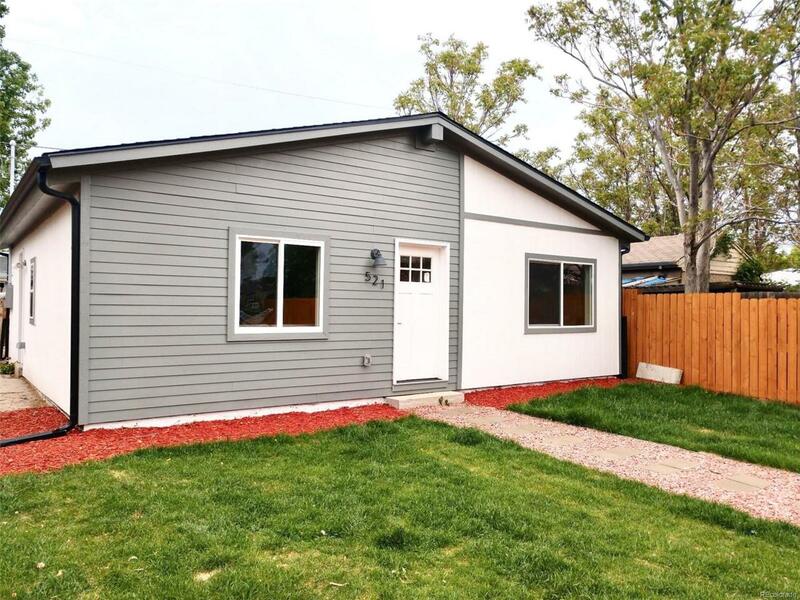 This beautiful ranch model sits in the heart of Denver, and is conveniently located near major interstates. Fully remodeled with 2 bedrooms 1 full bathroom which flow with the open floor plan. The kitchen is fully loaded with quartz counter tops, stainless steel appliances, and a touch of modern shelving. New carpet, new roof and gutters with a new finished landscaping. Come stay a while and make an offer!